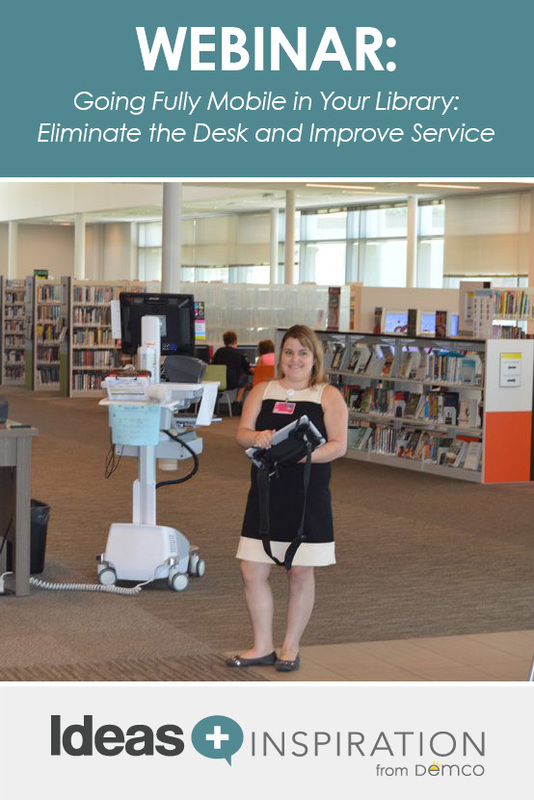 Learn how the Public Library of Cincinnati and Hamilton County successfully eliminated the public service desk at five branches and several service departments at the Main Library. Staff members now use tablets to roam and meet the customers where they are, not force the customer to come to them. The model incorporates self-checkout/check-in, self-registration, self-service holds, cordless phones and a cashless environment — no money changes hands. During this webinar, you’ll learn how Cincinnati overcame the numerous challenges to make going fully mobile a reality, how it positively impacted service and how you can do the same. 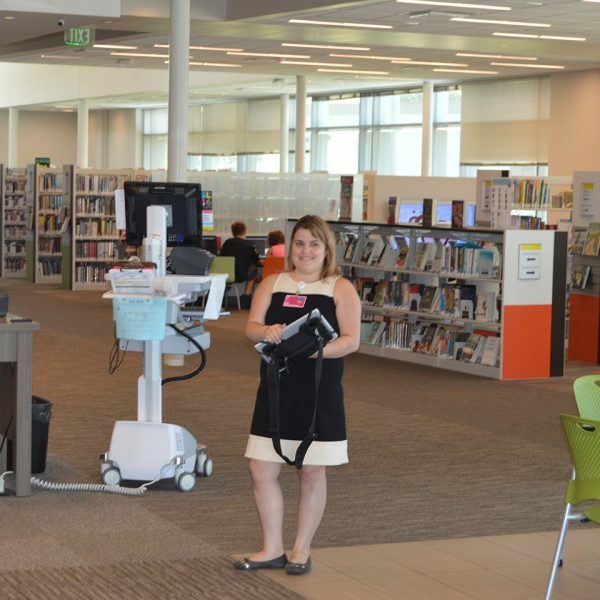 Kim has more than 30 years of experience with libraries and has worked in a state agency, a corporate library, academic libraries and public libraries both small and large. She joined the Public Library of Cincinnati and Hamilton County in 1988 working in Outreach, moved to Administration and headed the IT Department before being appointed Director in 1999. Kim has received many awards throughout her career, including the 2009 Librarian of the Year award from the Ohio Library Council and the Bridge Builder Award from the Cincinnati-Hamilton County Community Action Agency. Kim has a B.S. in Anthropology from Northern Kentucky University, an MLS from the University of Kentucky and a Certificate in Foresight Studies from the University of Houston. Greg has 25 years of experience in public libraries, beginning his library career at the MidPoint Public Library in Middletown, OH, where he worked as a reference librarian and later as a branch manager. After five years at MidPoint, he came to the Public Library of Cincinnati and Hamilton County as Manager of Circulation Services. He received a number of promotions over the years, including Main Library Services Manager, Central Region Manager, Assistant Director for Library Services, and in 2013 he was promoted to Deputy Director. Greg currently holds the title of Chief Library Experience Officer. Greg holds a B.A. and MPA from Northern Kentucky University and an MLS from the University of Kentucky.